Jeep Front Truss Over The Knuckle Track Bar Mount Jeep XJ/TJ/LJ/ZJ TNT Customs. 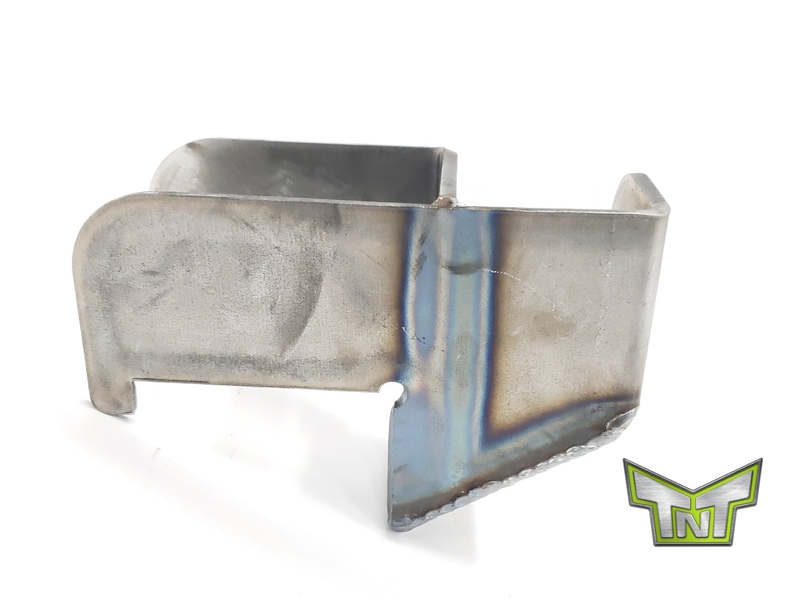 Jeep OTK Track Bar Bracket TNT Customs. 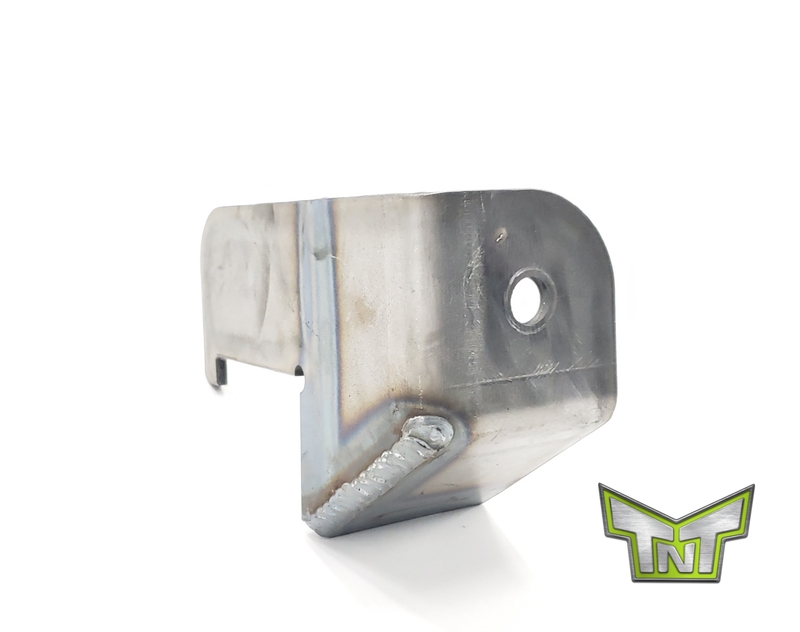 TNT Customs truss mounted OTK trackbar bracket is just what you need in order to keep your draglink and trackbar geometry correct when converting your Jeep TJ,LJ,XJ,MJ or ZJ to over the knuckle steering. 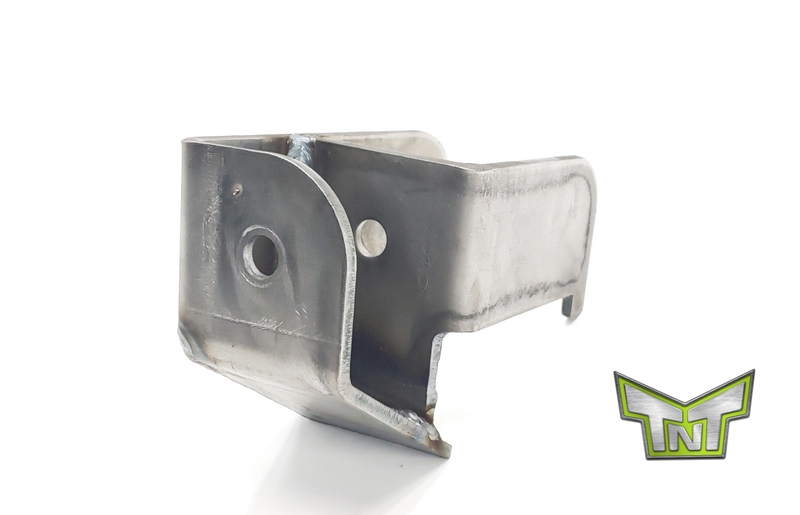 Bracket accepts a 2 inch wide joint or bushing.